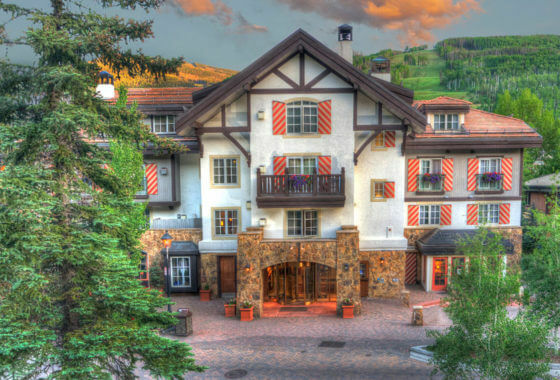 Lavish yet quaint, Vail Village provides a European feel in the heart of the Rockies. 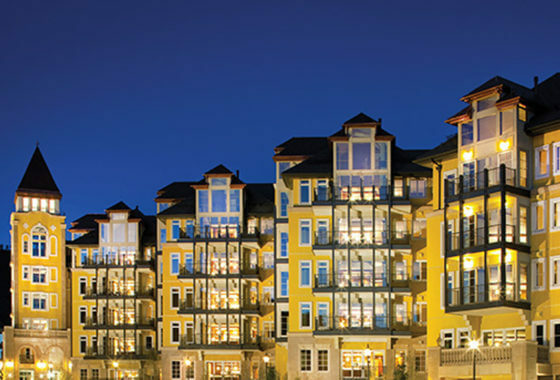 The pedestrian-friendly village offers an assortment of world-class restaurants, shops, and galleries, as well as a bustling nightlife scene. With an array of bars and the famed Gerald R. Ford Amphitheater, the village provides a social, lively atmosphere year round. 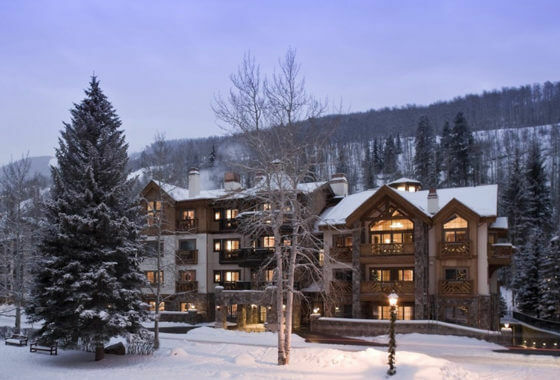 Slightly smaller than Vail Village, but closer to the slopes, Lionshead has a tranquil, classy vibe. 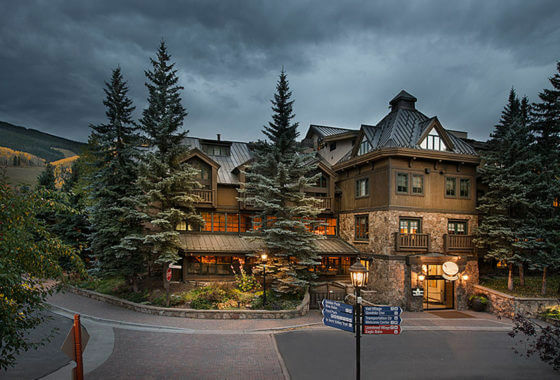 Home to a variety of boutiques and upscale restaurants, Lionshead offers a quieter, more laid back experience, while having the European touch of Vail Village. 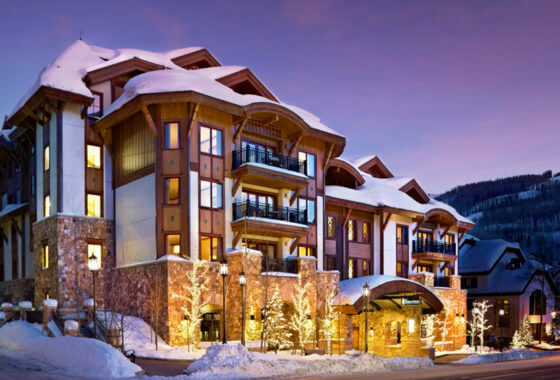 The largest free transportation system in the nation provides easy access between Vail Village, Lionshead and their surrounding areas. 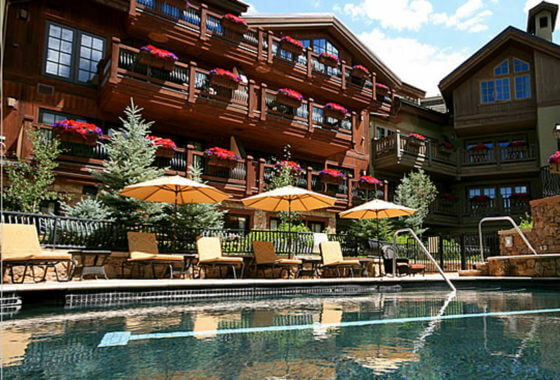 Both villages offer something for the entire family, with 17 miles of recreation paths and close proximity to the slopes. 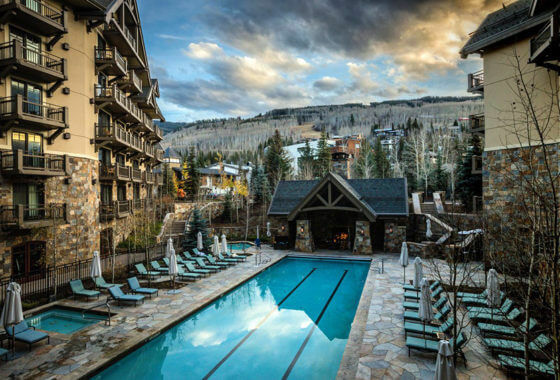 During winter, people flock to Vail for its famed skiing, but throughout the year enjoy its outdoor events, food, and music festivals and concerts that cater to nature enthusiasts and cultural aficionados alike.